B Corps are a global movement of more than 2,700 companies in 60 countries—like Patagonia, Ben & Jerry's, Kickstarter, Danone North America, and Eileen Fisher—that are using the power of business as a force for good. B Corps have been certified to have met rigorous standards of social and environmental performance, accountability, and transparency. 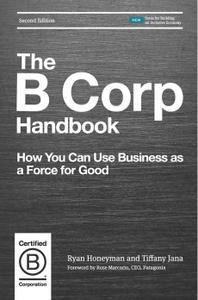 This book is the authoritative guide to the what, why, and how of B Corp certification. 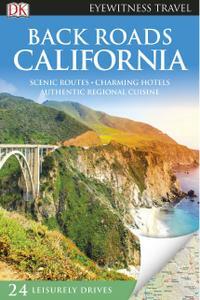 DK Eyewitness Back Roads California is the ultimate driving travel guide which will take you via scenic routes to discover charming towns, local restaurants and intimate places to stay. Alongside all the practical information you could need, from road conditions and length of drive to parking information and opening hours, DK Eyewitness Back Roads California will help you unearth the real soul of California. Pick from twenty-four themed drives, each lasting one to seven days, which reveal breathtaking views, hidden gems and authentic local experiences that can only be discovered by road. Cuando Ruka era pequeña, vio un fantasma en el agua del acuario en el que trabajaba su padre. 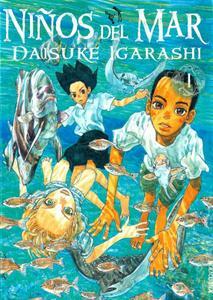 Ahora se siente atraida hacia al acuario y a dos misteriosos niños que conoce ahí, Umi y Sora. Ellos fueron criados por dugones y escuchan las mismas extrañas llamadas del mar. 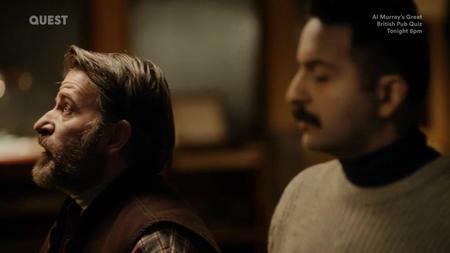 El padre de Ruka y los demás adultos que trabajan en el acuario, están apenas al tanto de lo que los niños están experimentando mientras se ven envueltos en el misterio de la desaparición de los peces a nivel mundial. 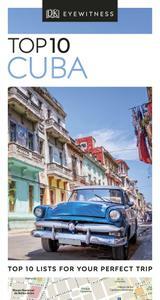 An unbeatable guide to Cuba, packed with insider tips and ideas, colour maps and top 10 lists - all designed to help you see the very best of Cuba.